Check out the services provided at Santos Dumont Airport. Information about car rental companies, airlines, travel agencies, government agencies and more. 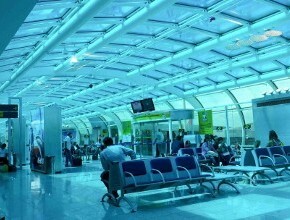 The aeroportosantosdumont.net not officially represents neither have any link with the Santos Dumont Airport or Infraero.